After scientists confirmed liquid water flowing on the surface of Mars, NASA announced that the red planet is not the dry, sexless globe they assumed it to be all these years. “Whoever said, ‘Men are from Mars’ probably just mistook her for one,” said researcher Mitchell Liu. 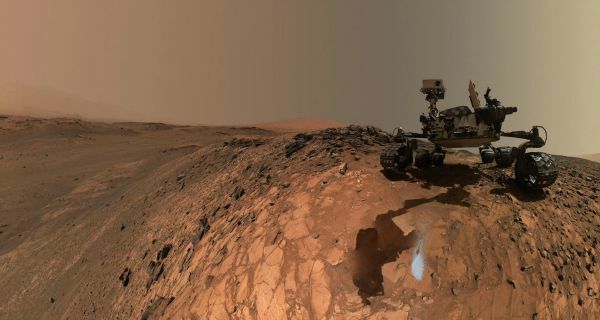 Others speculated that Mars seemed a little too content living with its two moons, Phobos and Deimos, while a few theorized that Mars may have gotten its hopes up about a primitive life form that never quite panned out. The discovery has brought new energy into the search for life outside of earth.